Europeans were able to appreciate the stunning taste and unique flavor of mandarins only in the 18th century. Many people associate this smell with the smell of happiness. Yes, and the color makes us smile, creating a special mood – a tangerine mood. This citrus fruit came from Southeast Asia where it was accessible only to rich people. 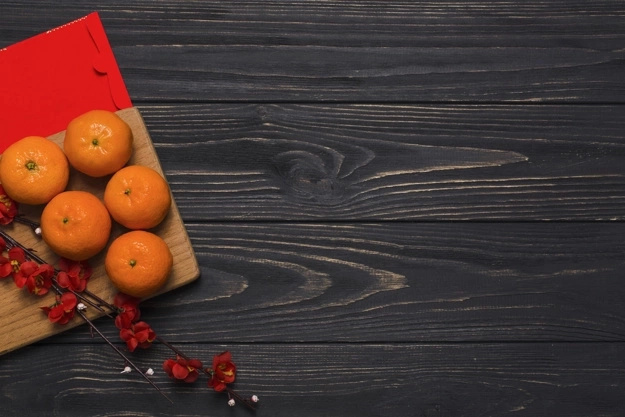 At the same time, the beneficial properties of mandarin were noticed: a positive effect on the work of the stomach and an increase in the immunity system. 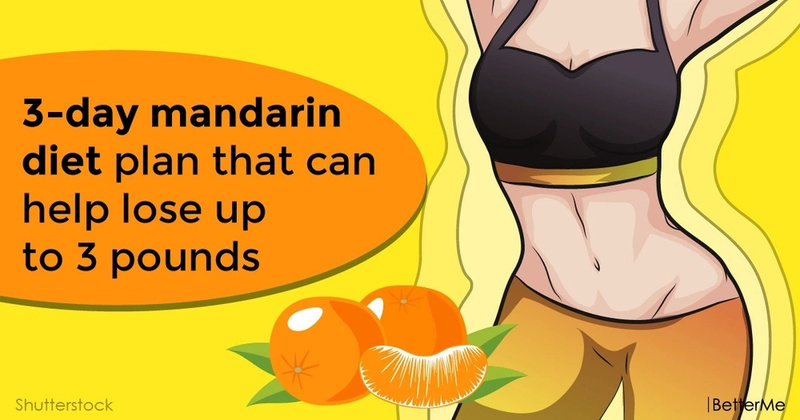 The mandarin diet for weight loss is not just tasty and effective but also useful because this bright citrus contains a huge amount of vitamins. First of all, it contains vitamin C which increases immunity and creates a real shield for colds. In addition, citrus fruits contain vitamins B, D, K, and P, which support the work of the heart, improve vision and protect and restore bone tissue. Mandarins contain mineral salts, pectins, essential oils and glycosides which stimulate metabolism, break down fatty tissue. Magnesium, potassium and calcium help to improve the condition of the skin, hair and nails. Nobiletin prevents the deposition of fat on internal organs (primarily the liver) and also stimulates the expression of genes which speeds up the metabolism. 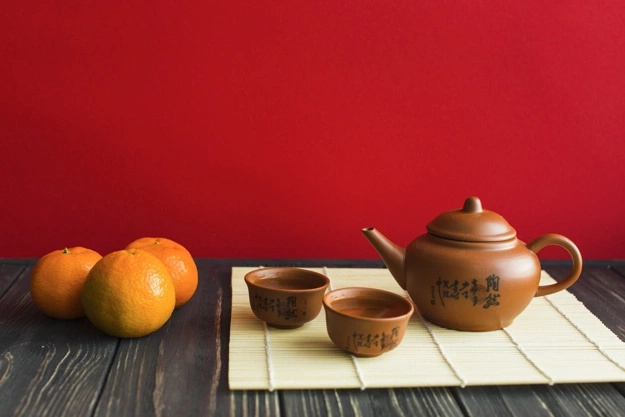 Drink a glass of fresh tangerine juice, or eat 4-5 fresh mandarins in the morning. Eat green salad and about five mandarins in the afternoon. Eat green salad and low-fat meat in the evening. 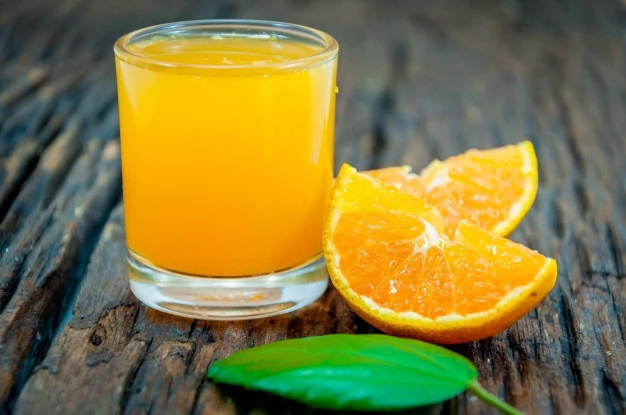 Drink a glass of fresh tangerine juice, or eat 4-5 fresh mandarins and 2-3 boiled eggs in the morning. 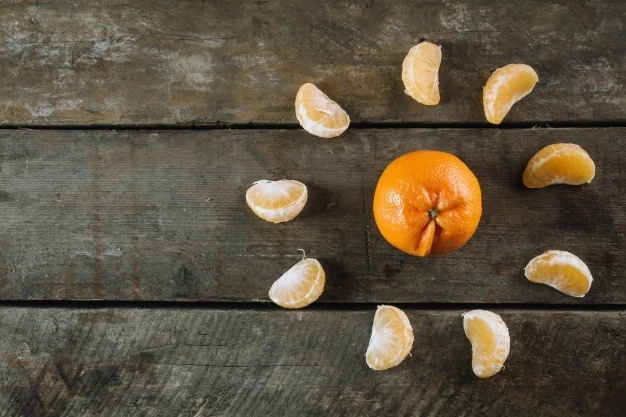 Eat five mandarins with a slice of cheese in the afternoon. Eat green salad and a piece of fish in the evening. Eat cereal with raisins and four-five tangerines in the morning. Eat vegetable soup and four-five tangerines in the afternoon. Eat green salad and chicken in the evening. When following this diet you can drink coffee or tea in the morning. Also you should drink a lot of water, at least 1.5-2 liters a day. 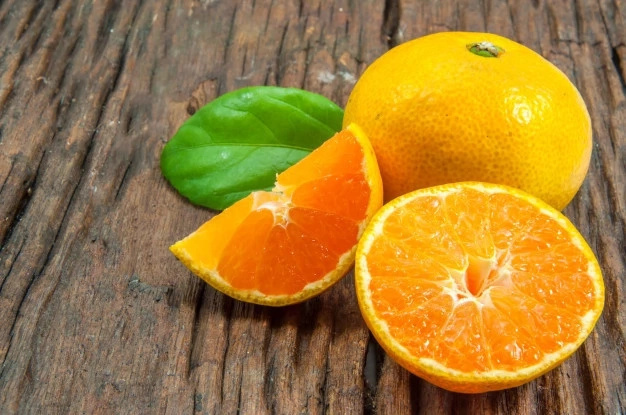 Despite all the benefits of the tangerine diet it should be noted that citrus often causes allergic reactions and therefore this diet should be abandoned if you see any skin reactions.